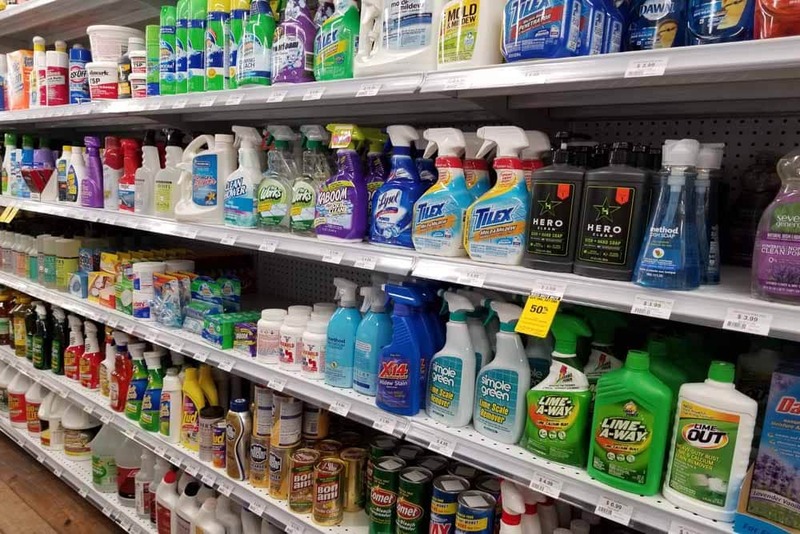 Shop our wide selection of cleaning supplies, including household cleaners, industrial cleaners, and eco-friendly products. 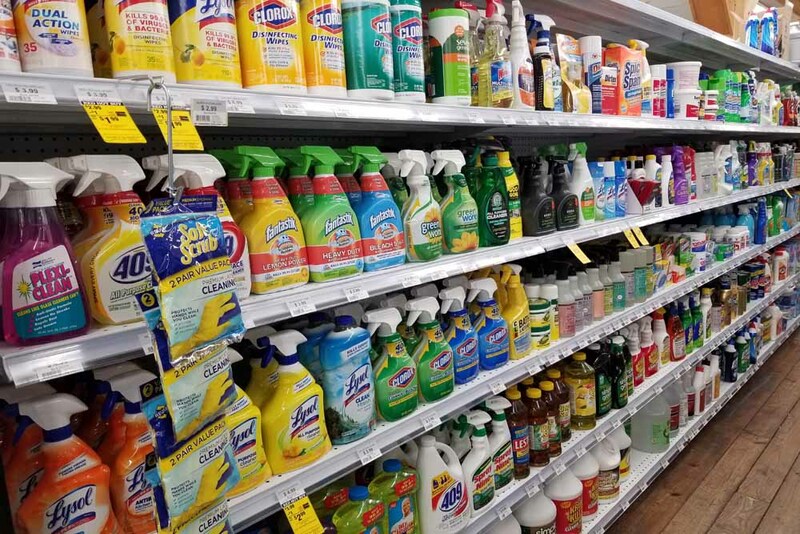 We stock a large selection of name-brand cleaners and cleaning supplies that you can trust. 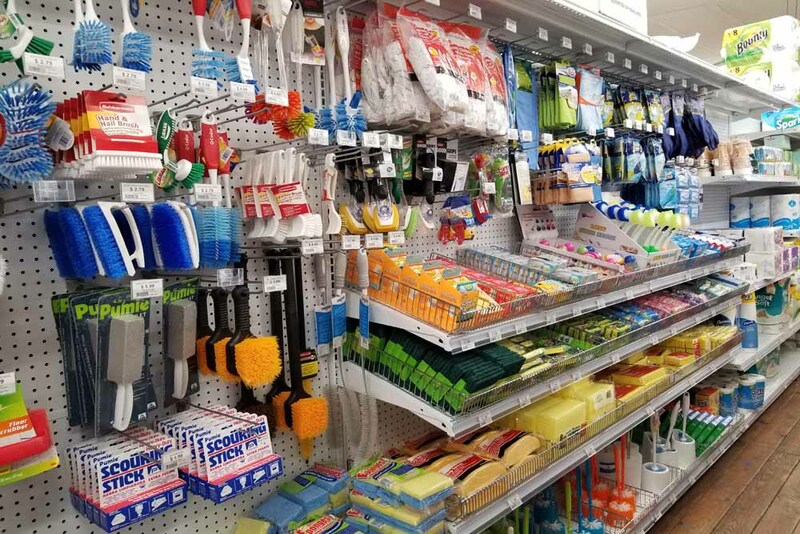 Vacuums and accessories, mops, brooms, squeegees, laundry supplies, glass cleaners, floor cleaners, brushes, cloths, and sponges, bathroom cleaners and all-purpose cleaners are just a few of the many cleaning products we offer. 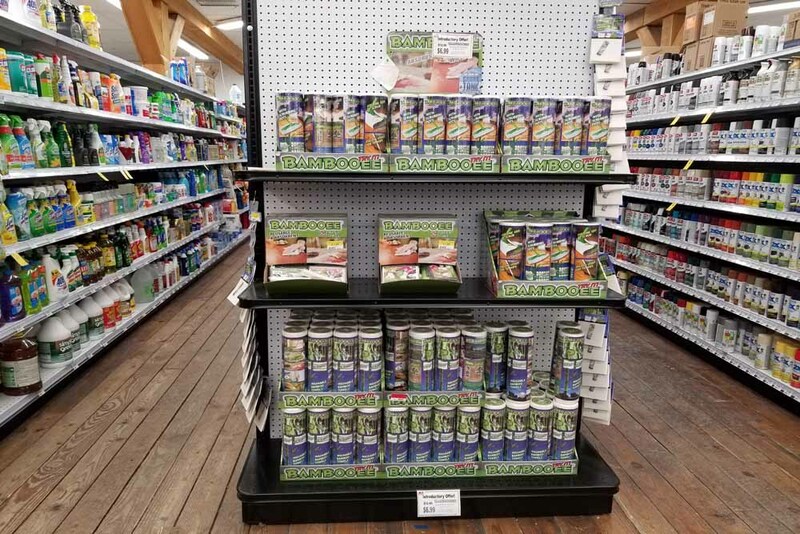 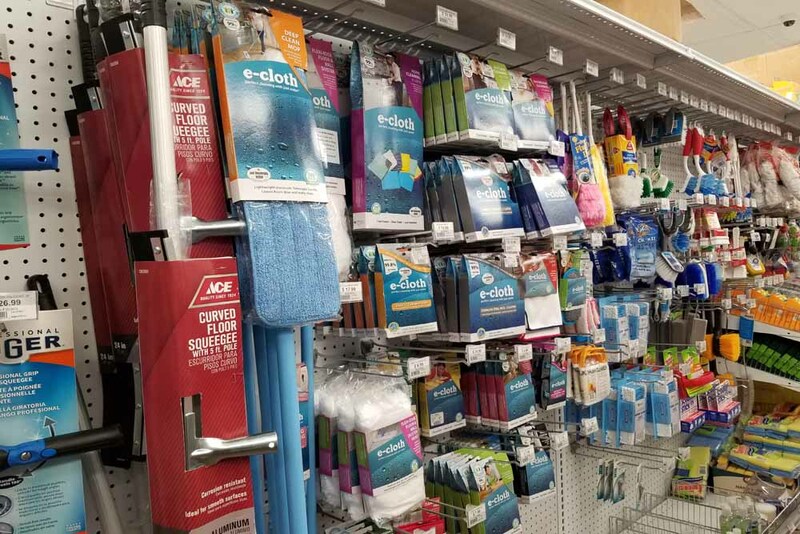 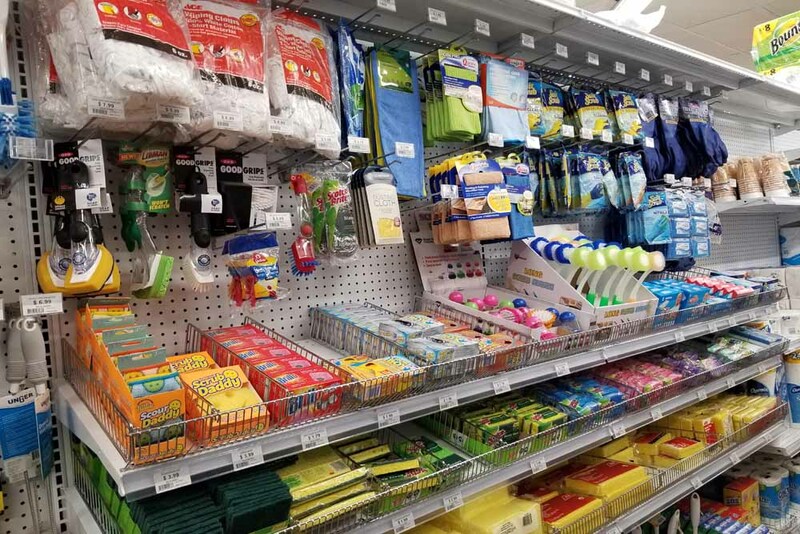 As one of the largest hardware stores in Berks County, PA and the surrounding area, Weaver’s Ace Hardware wants to provide customers with all the top cleaning supply brands. 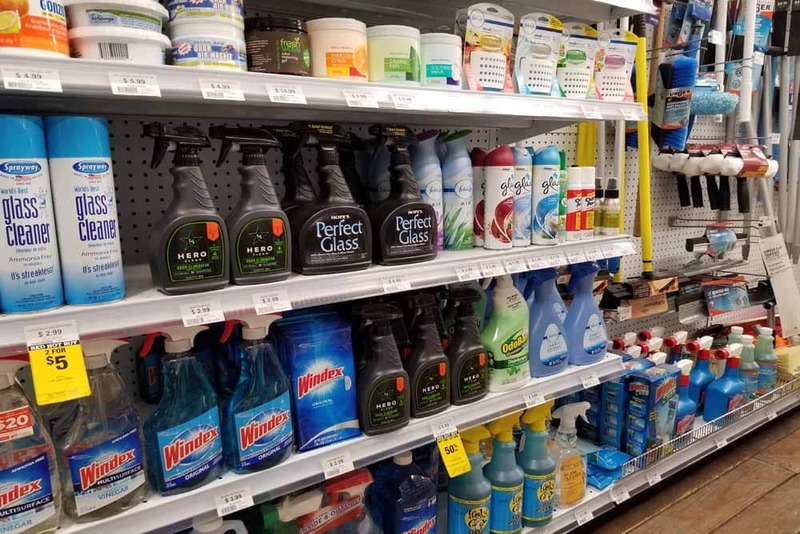 Whether you’re in need of automotive, industrial, or household cleaners and cleaning supplies, we have everything you need to keep your vehicle, workplace, and home clean and sanitary. 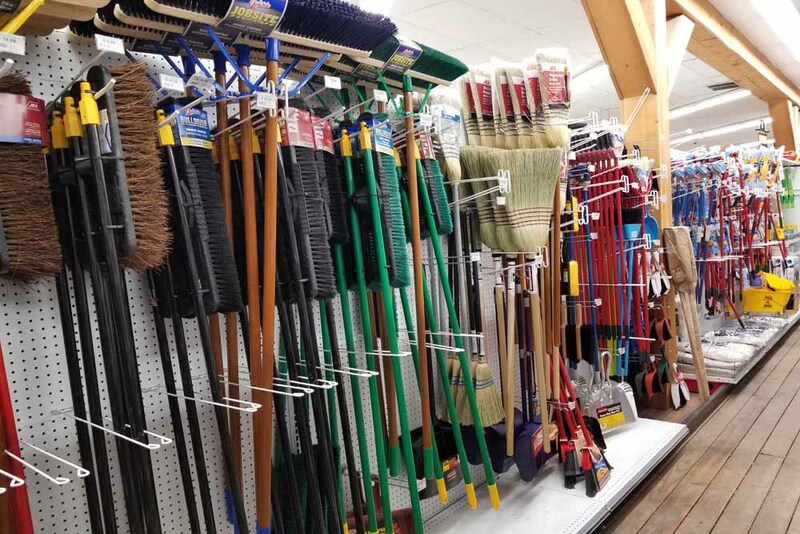 Whether you need to sweep, scrub, wipe, polish, or disinfect, Weaver’s Ace Hardware can help. 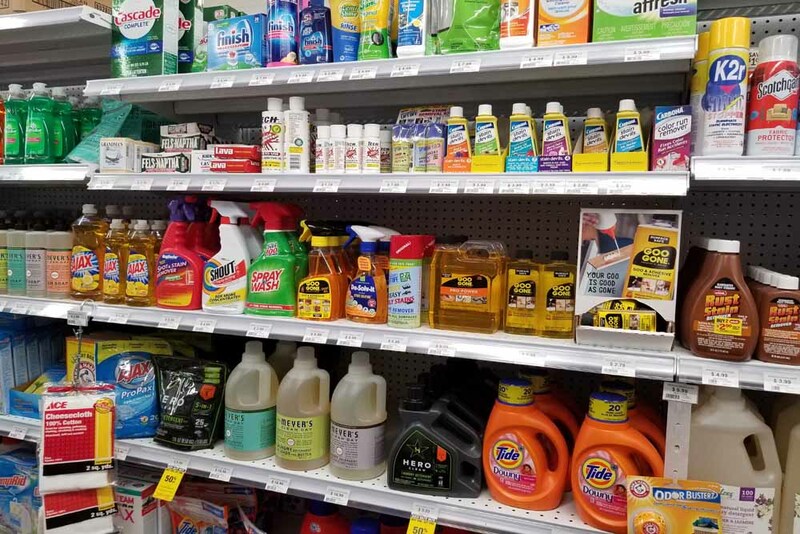 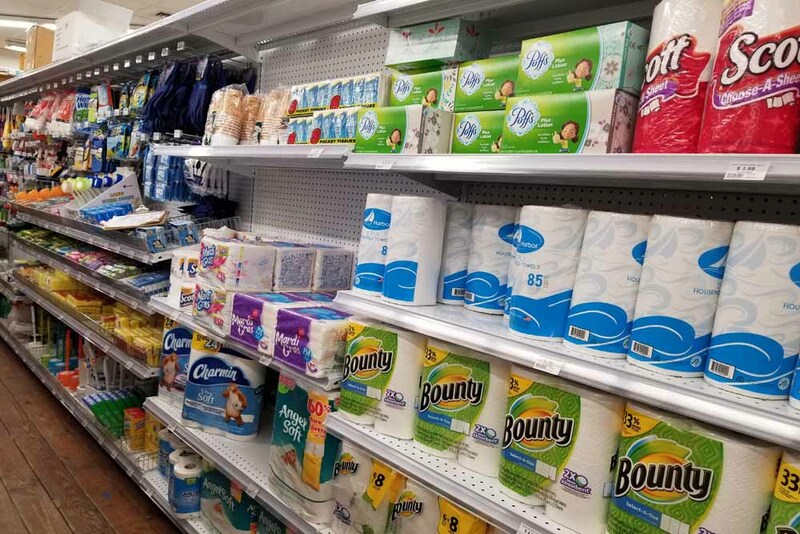 We carry top-of-the-line, trusted brands such as Tide, Scotch, Lysol, Dirt Devil, Clorox, Swiffer and more. 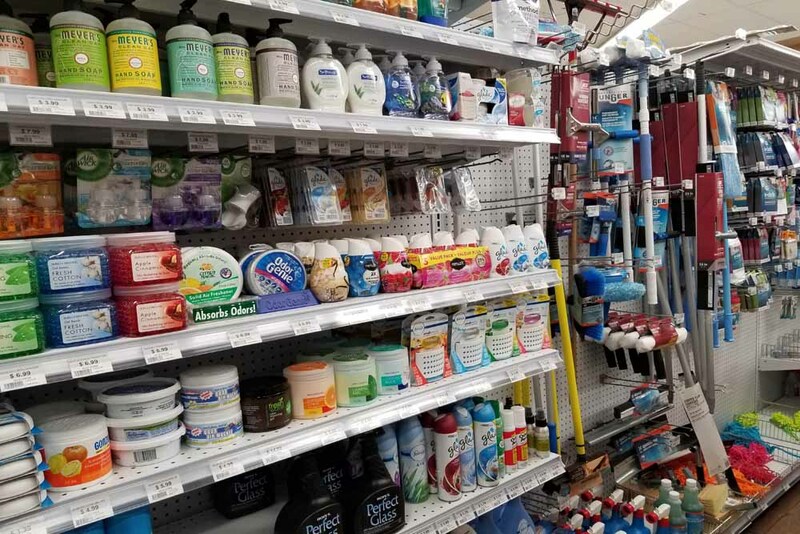 Whether you’re a busy professional or a homeowner, visit Weaver’s Ace Hardware and stock up on cleaning supplies to make your business and your home sparkle and shine. 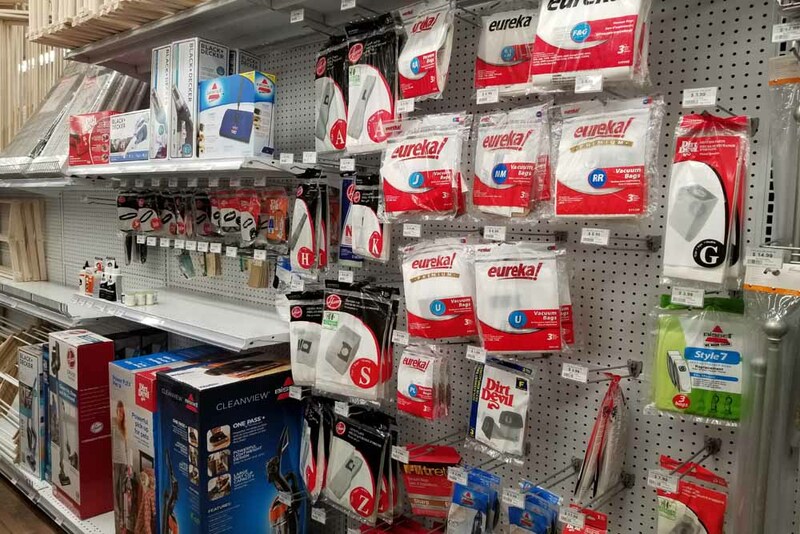 Visit our store today or contact us with your questions. 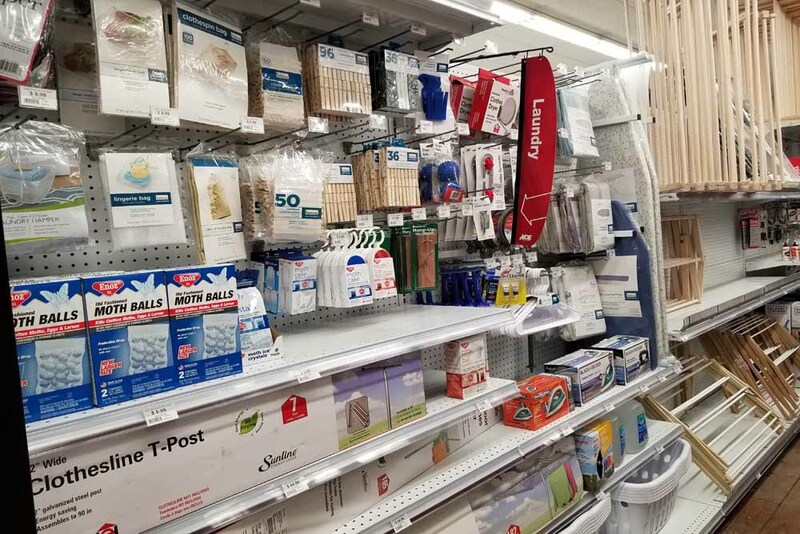 With locations in Fleetwood and Douglassville, we are committed to providing the services and products that make your life easier and more enjoyable! 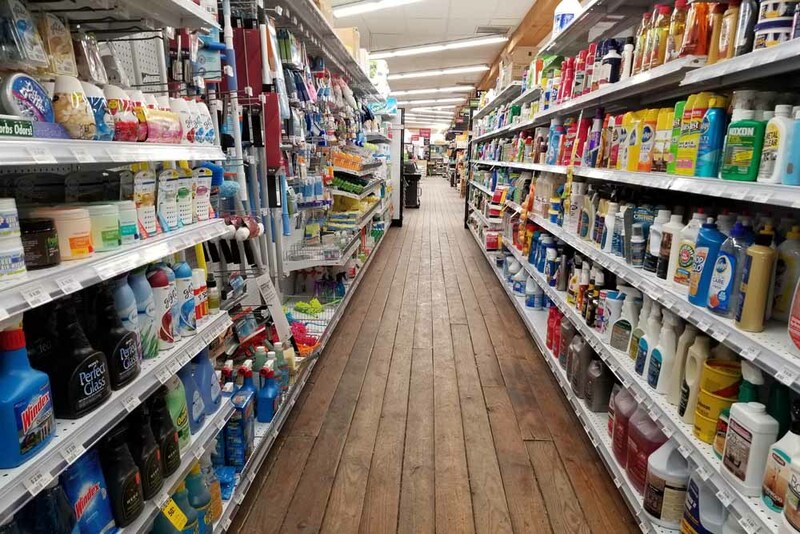 Come see our large inventory for yourself. 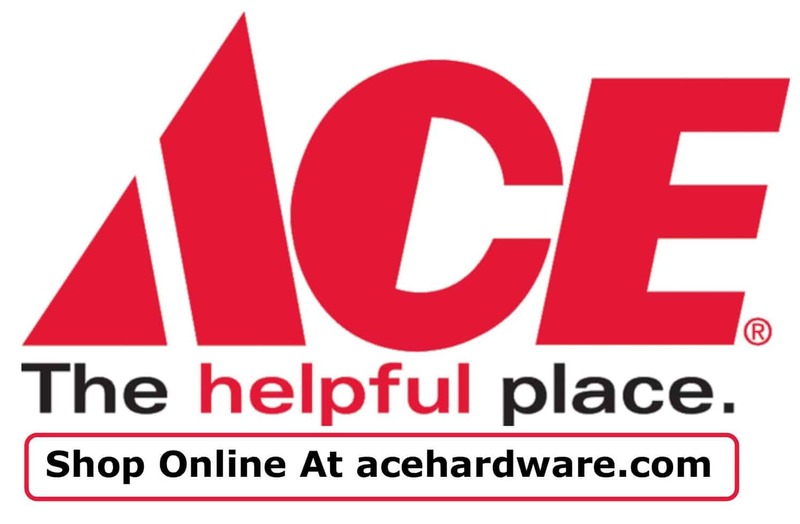 We’re open 7 days a week! 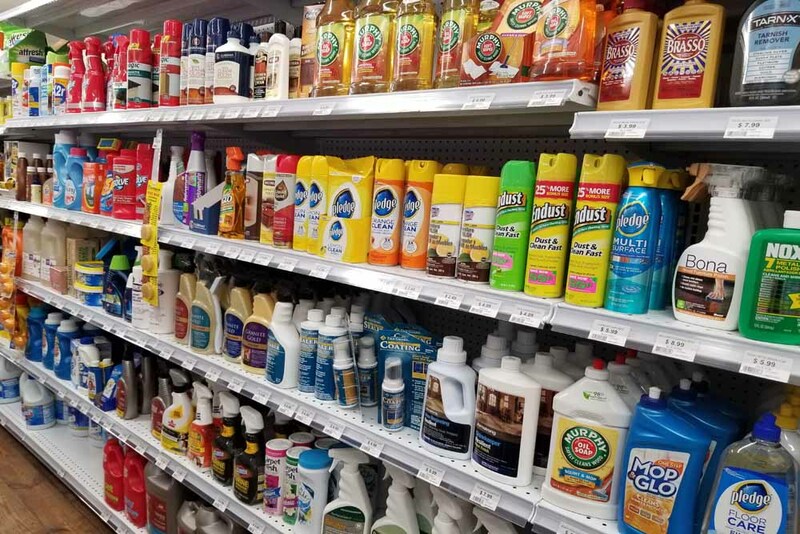 Have a Question About a Cleaning Product or Project?